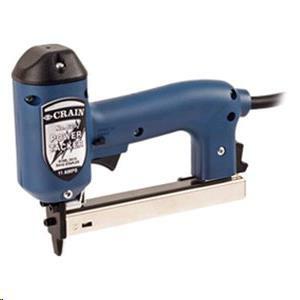 Many improvements make the 625 tacker more durable and easier to use. The slender nose more easily parts yarns. The short overall height, narrow profile, and rounded cap are helpful in tight spaces. 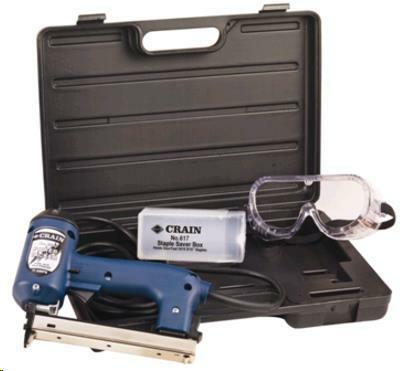 ** Please call us for any questions on our crain carpet stapler rentals in Fairview Heights IL.